The firm, which has already cut hundreds of jobs, has spent months reviewing its operations. 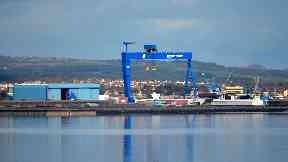 Babcock is to cut 150 jobs at the Rosyth shipyard in Fife. The engineering giant made the announcement on Thursday after spending a number of months reviewing its operations. Around 400 jobs were previously slashed at the dockyard in November 2017. 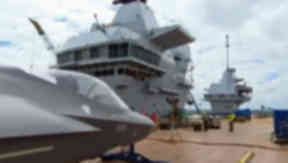 The firm said the end of a ten-year programme of works for the Ministry of Defence had led to it having to restructure. 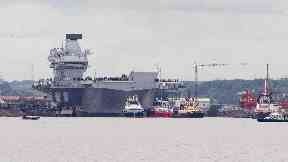 A Babcock spokesman said: "The prospects for Babcock's operations at Rosyth remain strong with great opportunities. "Today's workforce announcement is a continuation of the need to right size our organisation. "Having assessed our current workload and medium term opportunities, we anticipate the loss of around 150 specific roles which are no longer needed in line with the rundown of the programme." The £6.2bn Queen Elizabeth Class aircraft carrier programme saw the construction of the HMS Queen Elizabeth and HMS Prince of Wales across seven sites, before final works at Rosyth. Unite assistant general secretary for manufacturing Steve Turner said: "The men and women whose skills built the UK's two new world leading aircraft carriers at Rosyth are at risk of being lost for a generation in a blow to the Scottish economy and UK shipbuilding. "Today's announcement of job losses will send shudders down the spine of shipyard workers across the UK who in recent months have endured the threat of redundancy on the Mersey and the closure of Devon's Appledore shipyard. 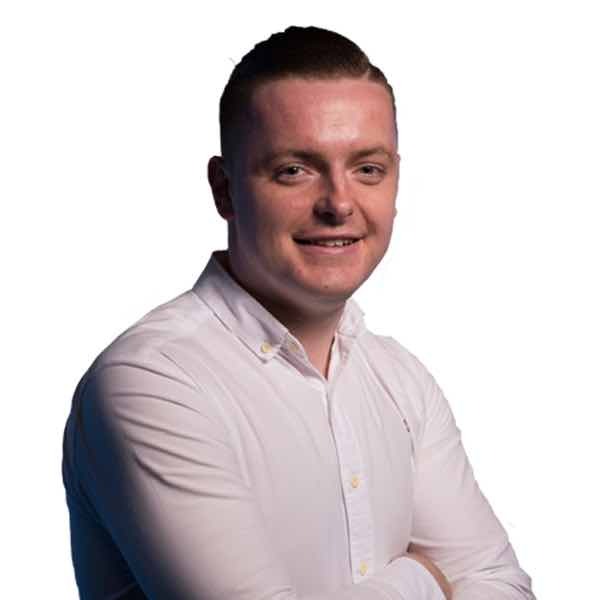 "The fear is that these job losses at Rosyth could turn into a flood and the industry left with a yawning skills gap unless the UK government starts supporting UK Plc. Mr Turner added: "It would be a gross betrayal of a skilled workforce and British manufacturing if the government continued with its obsession to award such work to overseas shipyards." Unite regional officer Bob MacGregor said: "News of job losses is a bitter pill for a loyal workforce that's worked hard and diligently to deliver the UK's biggest ever warships for the Royal Navy."